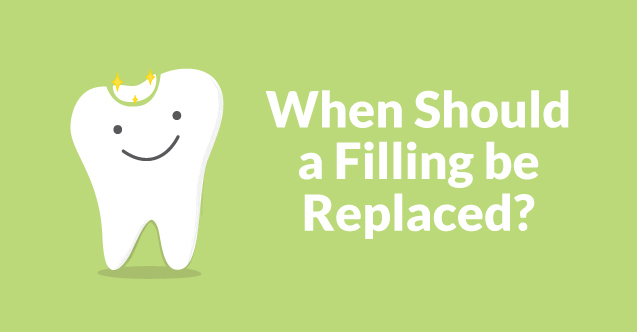 Does Your Dental Filling Need to be Replaced? 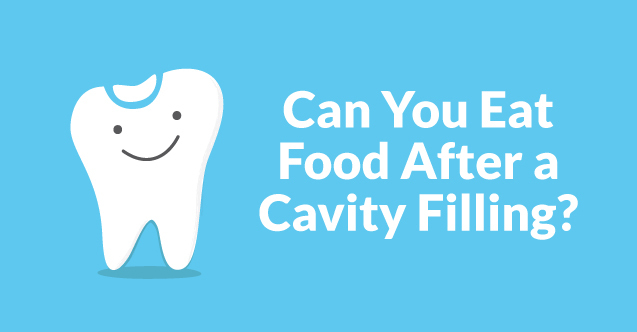 Dental fillings are used to replace the tooth structure lost from decay, also known as cavities. 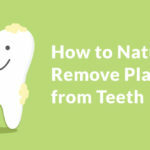 When your dentist removes the decay from your tooth, they use a filling to strengthen your tooth once again. Dental fillings can be made of multiple kinds of materials such as gold, porcelain, or composite resin. 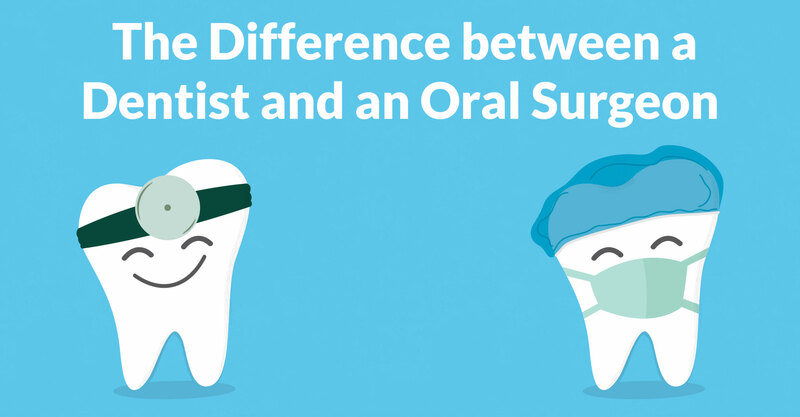 Dentists use composite resin most often because it matches the natural color of the tooth. 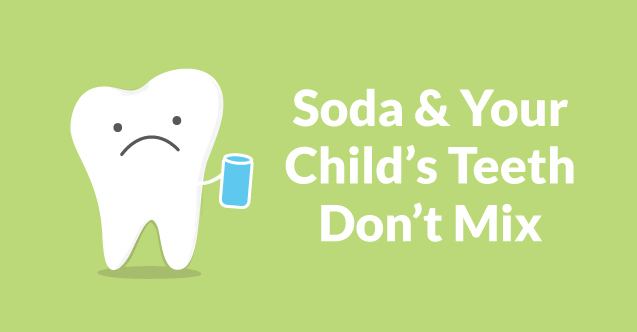 Who doesn’t love an ice-cold, refreshing soda on a hot summer day? Not only are sodas the perfect pick-me-up at lunch, they are also the ultimate companion to an order of hot, salty fries. What could possibly be the drawback to such a delicious, drink? Well, probably the fact that it’s a huge threat to your mouth’s health. 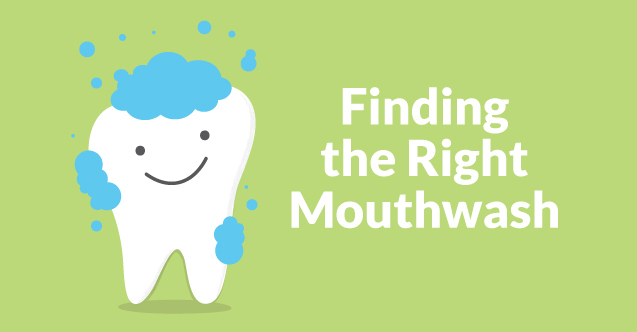 There are hundreds of different types of mouthwashes out there on the market, all claiming to do different things. 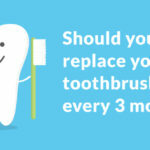 Whether your teeth need whitening or need protection from tooth decay there is a mouthwash that says it can help. 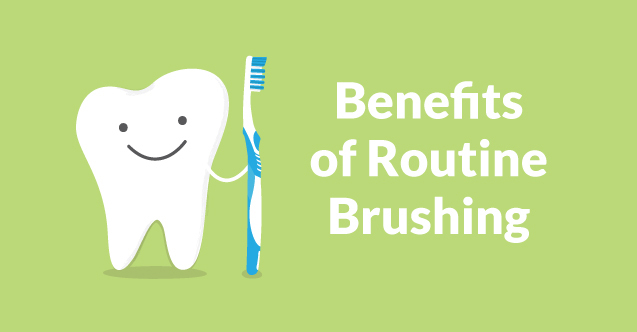 Mouthwash cannot substitute for brushing and flossing, but it can assist with your dental needs. 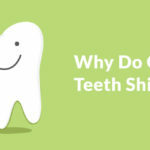 Our teeth experience a lot of wear and tear throughout our lives. 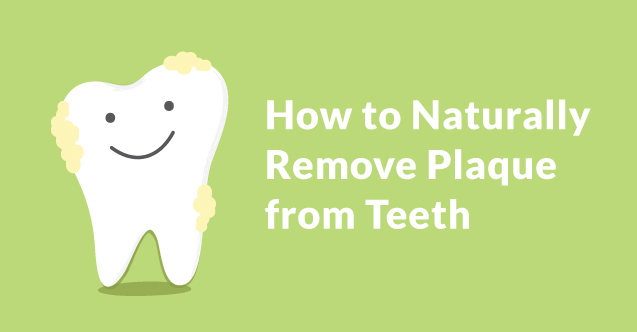 Think of all the work your mouth does on a daily basis. 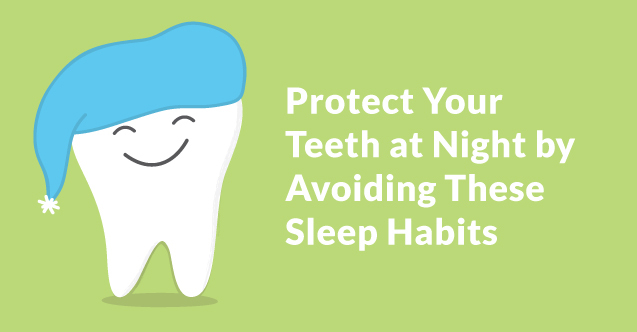 From chewing ice and grinding your teeth to eating an apple and forgetting to brush, your pearly whites can be harmed from common actions. 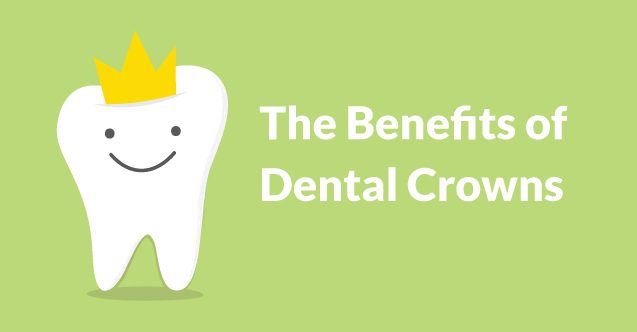 There are many treatments that can help you protect your teeth from life’s wear and tear, but one of the more effective and beneficial treatments is having your teeth crowned. After two years, you did it. 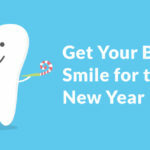 You are finally getting your braces off. All the chips, candy, and hard food you were missing can now be enjoyed again. 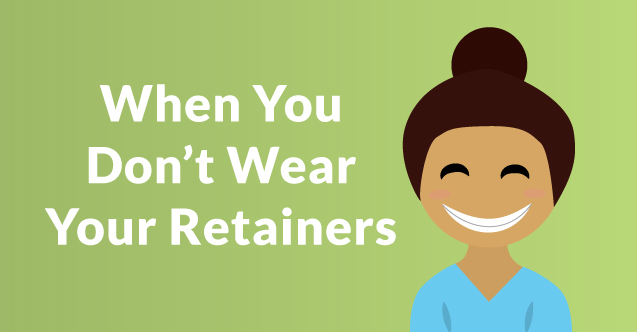 However, now it’s time for the second hardest part, remembering to wear your retainer. You will probably get through the first month with ease because of the checkups and your parents’ reminders, but after that is where you may begin to struggle.